One way to save money is to reuse items that you already have at home. Doing so means you won’t have to spend money on new ones. It also is a good way to keep useful items out of landfills. There are plenty of items that you may already have at home that can be used multiple times. The empty glass jar of pasta sauce, applesauce, or pickles can be washed out and reused. 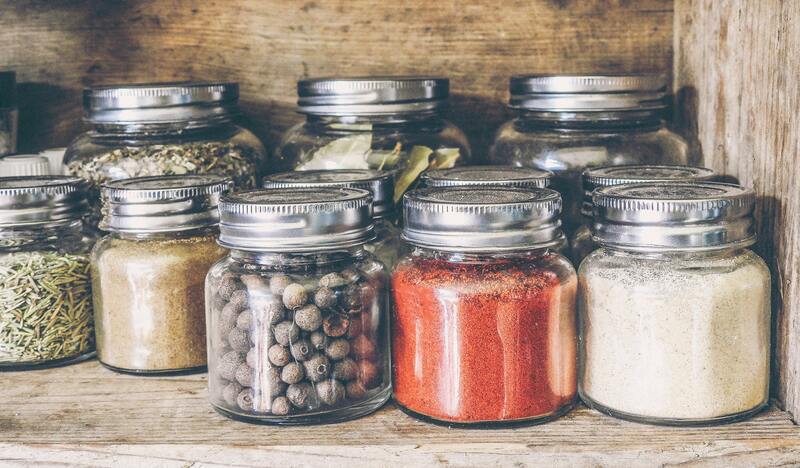 Glass jars make good containers for dried goods that you buy in bulk. Fill a glass jar with pasta, beans, flour, or coffee. You can easily see how much you have left. Bring an empty glass jar, with a lid, with you when you grocery shop. Ask the store to weigh the empty jar. Then, fill the jar with beans, rice, or anything else you buy in bulk. The cashier can subtract the weight of the empty jar from the weight of the full one and charge you the correct price. Don’t throw away those old towels that are worn out and much less absorbent than they use to be. Cut them up and turn them into dust cloths. You can wash and reuse those dust cloths over and over again. Doing so can save you money because you won’t need to use paper towels when dusting. Most people throw away the bag that their sliced bread came in when the bread is gone. People who have dogs can reuse empty bread bags. The laws where you live may require you to clean up after your dog. You can save money by using empty bread bags for that purpose (instead of spending money on bags). Little scraps of fruit and vegetables can be used in compost. You can also add crushed egg shells, used coffee filters, used tea bags, and used paper towels and napkins. They can all go into your compost bin. Turn those scraps into mulch for your garden. People who are very low-income often struggle to buy enough food to feed themselves and their families. People who are unemployed face the same difficulties. Food banks and food pantries can help people get the food they need. 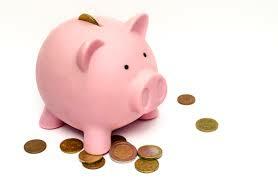 This allows the person to use their limited money on other bills and necessities. Feeding America is a nationwide network of 200 food banks and 60,000 food pantries and meal programs that provides food and services to people each year. In addition, some cities and counties may also have their own food banks and food pantries. A food bank is a non-profit organization that collects and distributes food to hunger-relief charities. Food banks act as food storage and distribution depots for smaller front line agencies, and usually do not themselves give out food directly to people struggling with hunger. A food pantry functions as the arms that reach out directly to a community. It receives food from a food bank (which functions like a warehouse) and makes that food accessible to people who need it. Visit the Feeding America website to find the food pantry nearest to where you live. During the 2018-2019 partial government shutdown, Feeding America is helping unpaid federal workers to obtain food. Some of these workers had been furloughed, and will not be paid until the shutdown ends. Others workers are still working – but not receiving paychecks. To help, Feeding America has been deploying pop-up food pantries in areas where there are many government workers who need help getting food. Some Feeding America food banks are opening on days when they are usually closed in order to help meet people’s needs. Local food pantries can also help individuals and families who lose their SNAP benefits, or their WIC benefits due to the partial government shutdown. Contact Feeding America, or your local food pantry, for more details. Is your electricity bill higher than you expected it to be? This can happen if you are wasting electricity. There are many hidden ways that wasting electricity could cost you money. Here is some advice that can help you to stop wasting electricity. You are hungry, but aren’t sure what you want to eat. 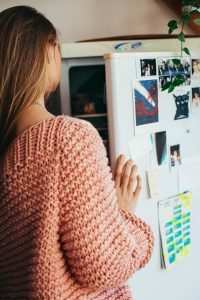 Many people solve this problem by opening the refrigerator door and looking at the food inside it until they figure out what they want to eat. The University of Florida’s Institute of Food and Agriculture Sciences estimates that 7% of a refrigerator’s total energy use is the result of opening its doors. You can save on electricity if you figure out what you want to eat first and then open the refrigerator door to get the ingredients. The U.S. Department of Energy has advice on how to make your appliances more energy efficient. One way is to look for the ENERGY STAR label. ENERGY Star certified computers and office electronics power management features and efficient internal and external power supplies to ensure energy savings. Use Advanced power strips to prevent electronics from drawing energy when they aren’t being used. Many consumer electronics continue to draw power even when switched off, which could add an extra 10% to your monthly utility bill. One easy thing to do is unplug your appliances when they are not in use. It only takes a second to plug the microwave or coffee maker back in right before you need to use it. The Department of Energy says that a dishwasher’s drying cycle is an energy waster. A more energy efficient way to dry dishes would be to open the dishwasher door and allow the dishes to dry before putting them away. One way to stay healthy is to eat plenty of fruits and vegetables. That’s not always easy to do, especially if you don’t have many groceries stores to choose from. Here are some easy ways to save money on vegetables. 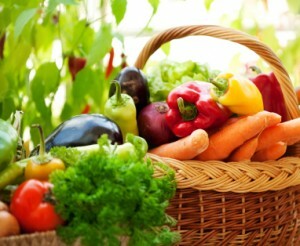 You can get the very best price on vegetables if you buy them when they are in season. Why? It is because that is when a specific fruit or vegetable is the most abundant. The price will go back up when that type of produce goes out of season. Not sure when certain types of produce are in season? The U.S. Department of Agriculture (USDA) has a Seasonal Produce Guide that clearly shows which produce is in season during the spring, summer, fall, and winter. According to Eating Well, frozen vegetables may be even more healthy than the fresh produce you find in grocery stores. 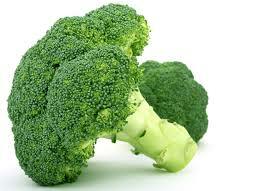 Frozen vegetables are processed at peak ripeness, when they are the most nutrient packed. Another great thing about frozen vegetables is that they last longer than fresh produce. You can buy frozen produce in bulk, which can bring the cost down. Supermarket News reported that Dollar General is adding extra refrigerated space and a fresh produce section. This could potentially result in other, similar, stores to do the same. Visit the store’s website to find out what produce it offers. The best way to save money on vegetables is to make sure you eat them before they go bad. That money will be wasted if you had to throw the food away. One way to ensure you eat your vegetables is to make a meal plan that includes them. Another good idea is to think small. How many vegetables can you realistically consume in a week? Buy only what you need. Will Your Gift Cards Expire? Gift cards make excellent gifts. You can buy one for a friend or family member who is difficult to buy for. 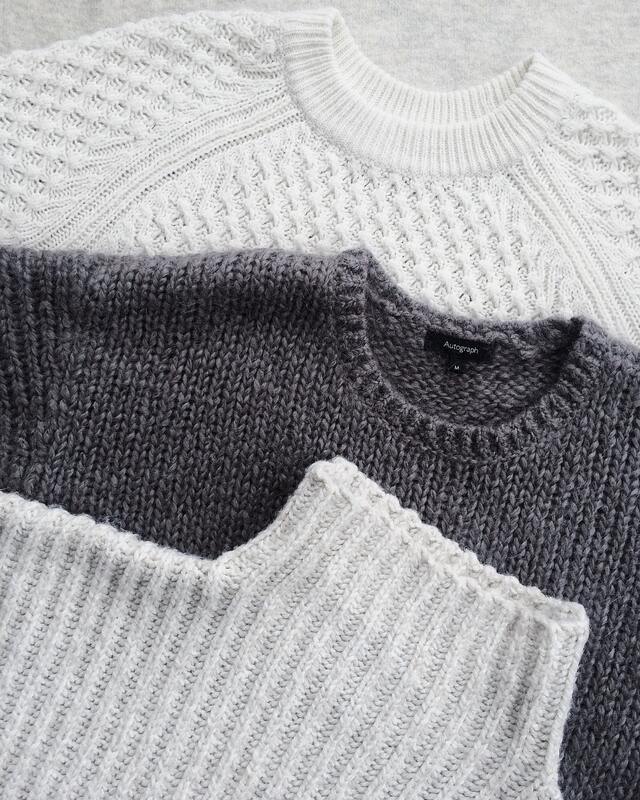 Receiving a gift card means you get to pick out something nice for yourself. Will your gift cards expire before you can use them up? In 2009, the United States Congress passed the Credit Card Accountability Responsibility and Disclosure (CARD) Act. It provides some protection for consumers who use gift cards. The following states prohibit expiration dates on gift cards: California, Connecticut, Minnesota, and Rhode Island. Maine says: “A period of limitation may not be imposed on the owner’s right to redeem the gift obligation or stored-value card.” Montana says: “A gift certificate is valid until redemption and does not terminate.” New Hampshire prohibits an expiration date for gift certificates valued at less than $100. Oregon limits the situations in which a gift card can have an expiration date to some very specific rules. Washington does not allow expiration dates on gift cards unless no money was paid for the gift card. All the other states do allow gift cards to expire. You might want to scroll through the CARD Act website to learn the full details about what your state does, and does not, allow. Some states allow gift cards to expire after a certain amount of years. 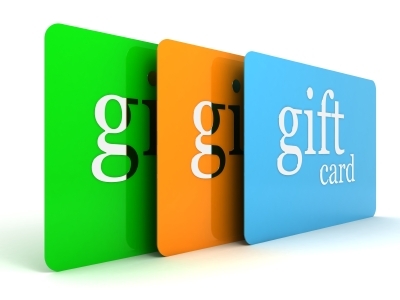 Others allow expiration dates on gift cards if the card makes the expiration date very obvious. When in doubt – use up the gift card as soon as possible. The holidays are over and it is time to try and return gifts that are not suitable for you. The process of bringing in a return, and standing in a line, can be unpleasant. Here are some tips for returning gifts that will make things a little bit easier. What are you allowed to return? The first thing you need to do is figure out what a store will accept as a return. Some stores only accept items that are damaged or defective. This means you can return a gift that was defective or missing some parts. Other stores are more open to what kinds of things they will accept as a return. Many stores will allow you to exchange a sweater that was the wrong size for one that fits you. Some stores don’t require people to give their reason for a return – they simply accept all items that they currently sell. Some stores will not accept a return unless it comes with a receipt (either a gift receipt or a regular one). Hopefully, your friends and relatives have kindly included a gift receipt with your gift. If not, you may face some difficulty when trying to return that gift. Where can you return the gift? In general, if the gift was purchased in a brick-and-mortar store, it is possible that you can return it if you physically bring it to that store. If the gift was purchased online, you might have to send it back to the vendor through the mail. Find out if you have to pay for shipping. Very few brick-and-mortar stores will accept returns that were purchased from the store’s website. The item might be something that the physical stores do not carry. The store accepts your return. Where does the refund go? The store might refund the money onto the credit card that the purchase was made with. Or, it could give you a gift card for that amount. The end of the year is a great time to get your coupons ready for the days ahead. There are certain habits that people who use a lot of coupons utilize in order to get the most from their efforts. Here are some coupons tips for the new year. 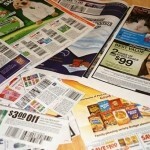 Start by going through all of your paper coupons and getting rid of the ones that have expired. Stores do not take expired coupons, so these are of absolutely no use to you. Toss them into the recycling bin. Next, go through your coupon apps. Some coupon apps will automatically remove coupons that have expired. Check through the digital coupons that are currently available to you. Take a close look at the expiration date. Delete the ones that have expired. The main reason to take the time to organize your paper coupons is so you won’t lose them before you have the opportunity to use them. Some people organize with a three-ring binder that is filled with plastic sheets that were originally designed to hold baseball cards. Extreme couponers tend to use this method of organization. Other people will use a small, closable, coupon holder to put their coupons in. This works best for people who do not tend to use tons of paper coupons. Toss the coupons into the coupon holder (or a regular envelope). Bring it with you when you go grocery shopping. If you haven’t done it already, get the loyalty card for the grocery store that you shop at the most often. The loyalty card might connect with the store’s app – which usually will have coupons and special offers. The Coupon Information Center is the first website you should visit if you saw a coupon online that doesn’t seem right. 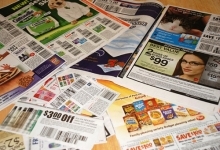 It keeps an updated list of counterfeit coupons that you should avoid using.